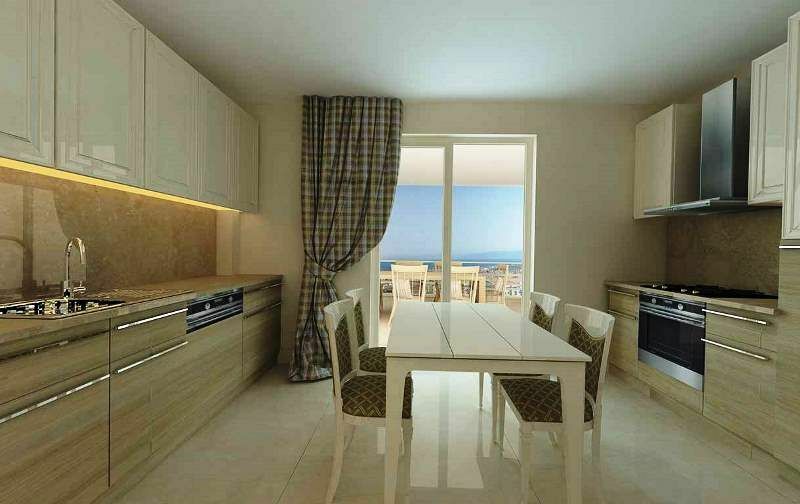 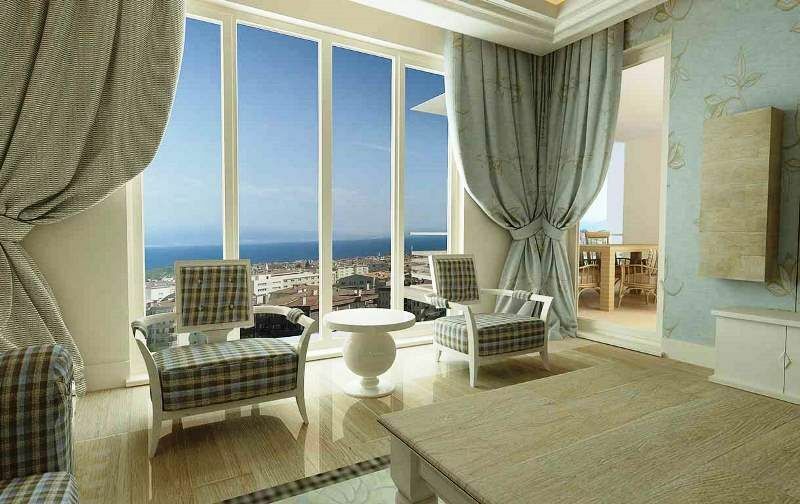 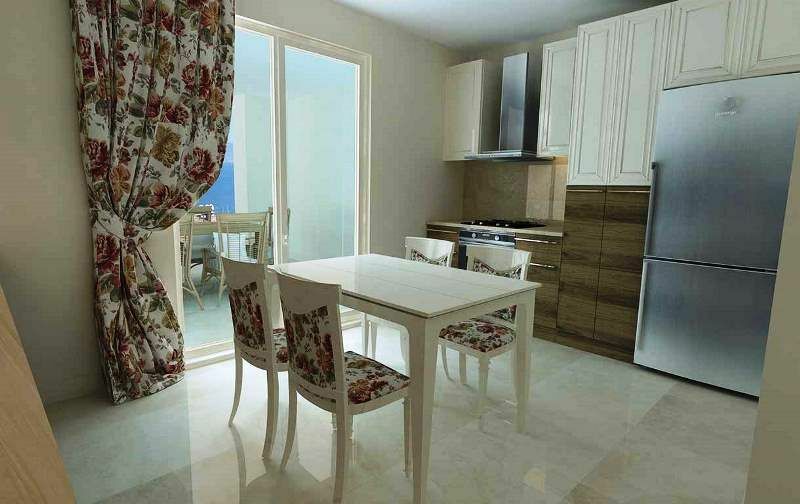 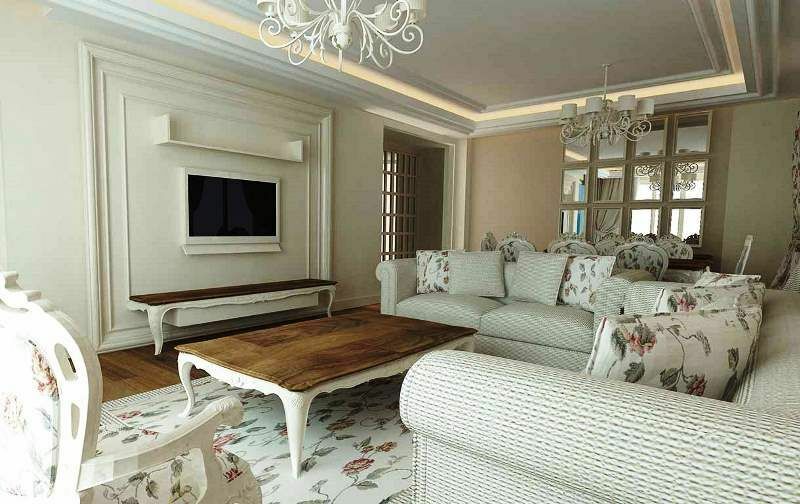 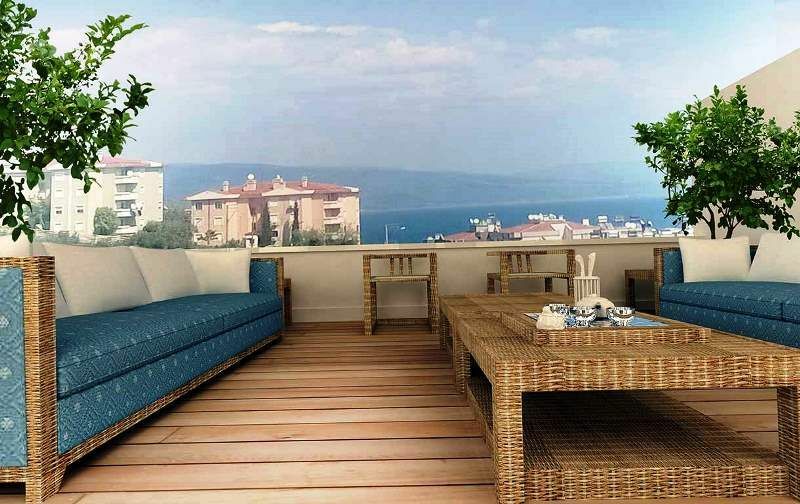 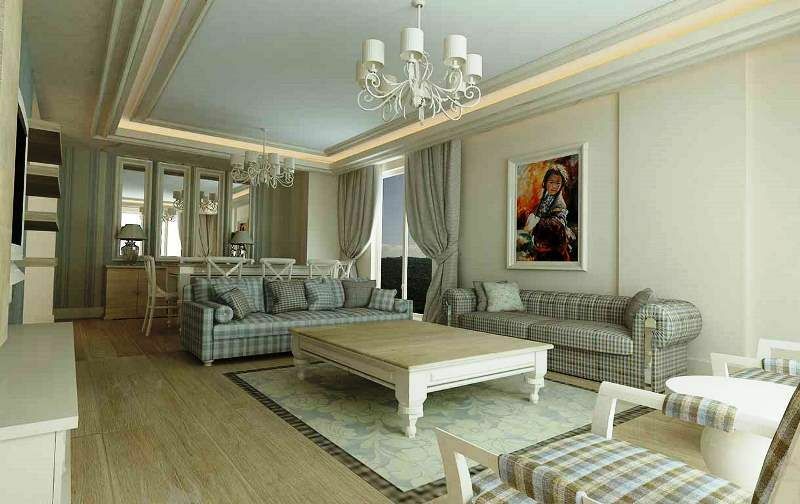 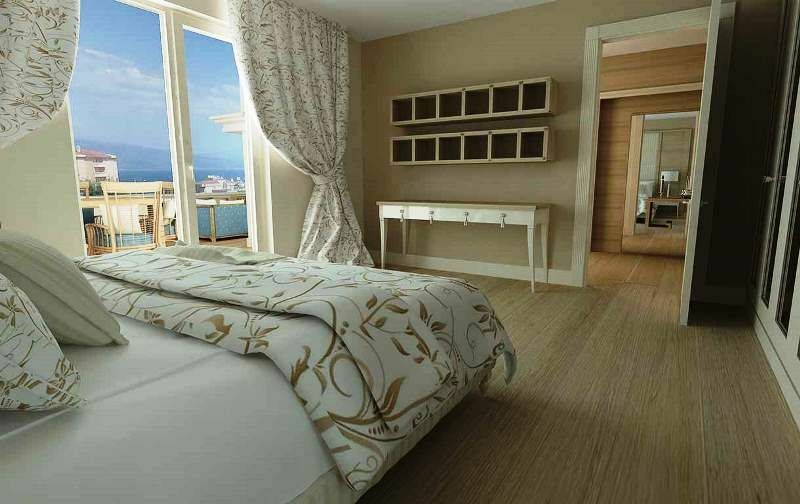 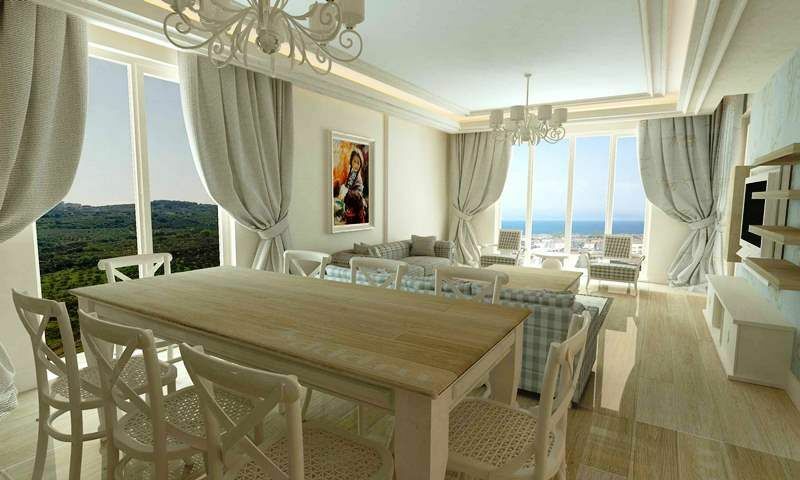 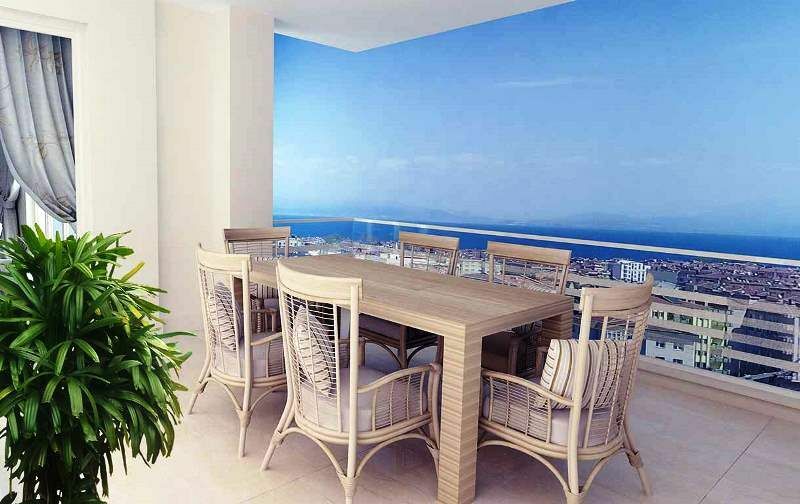 Spacious Mudanya family apartments for sale sea and town views. 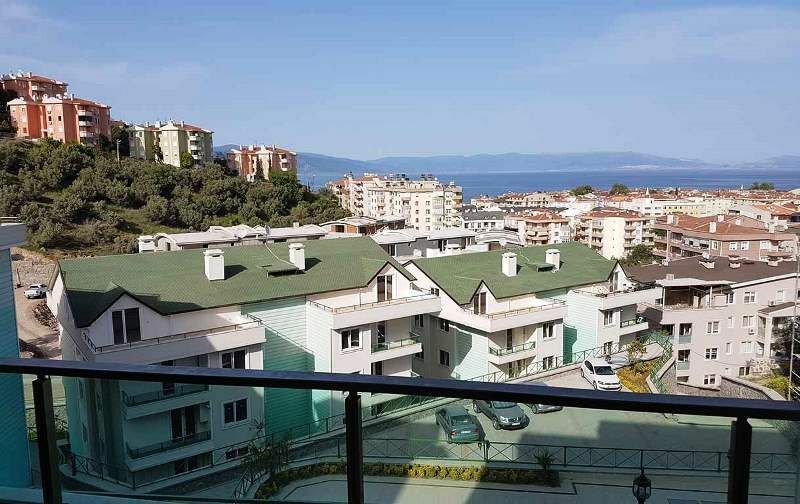 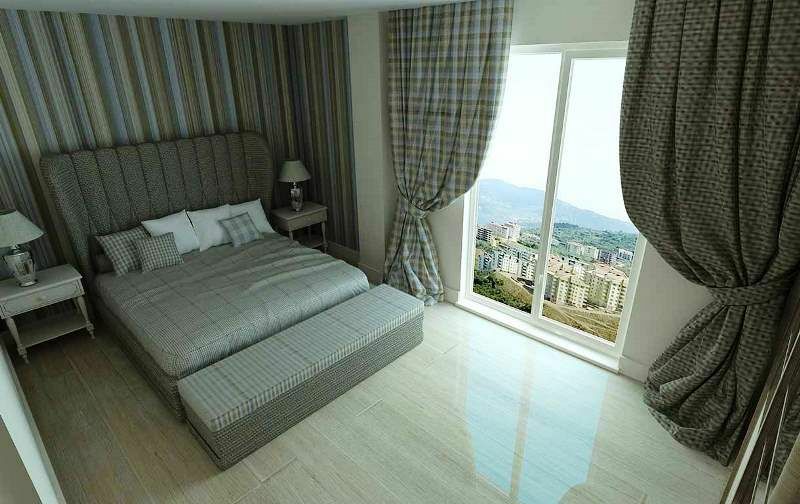 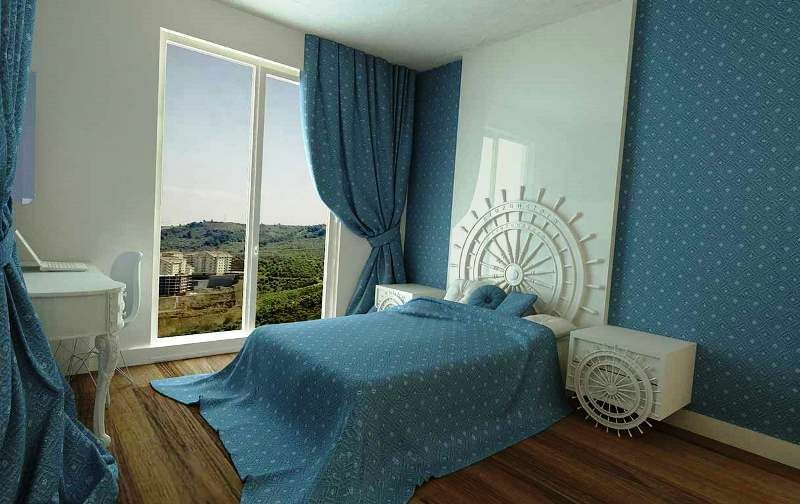 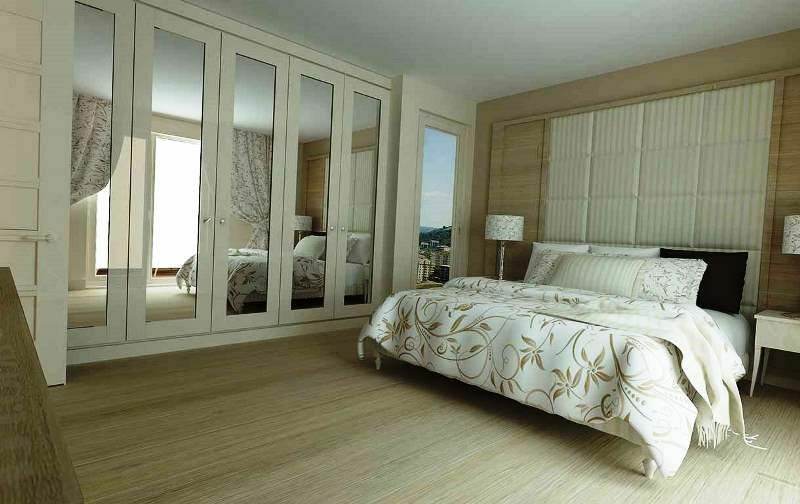 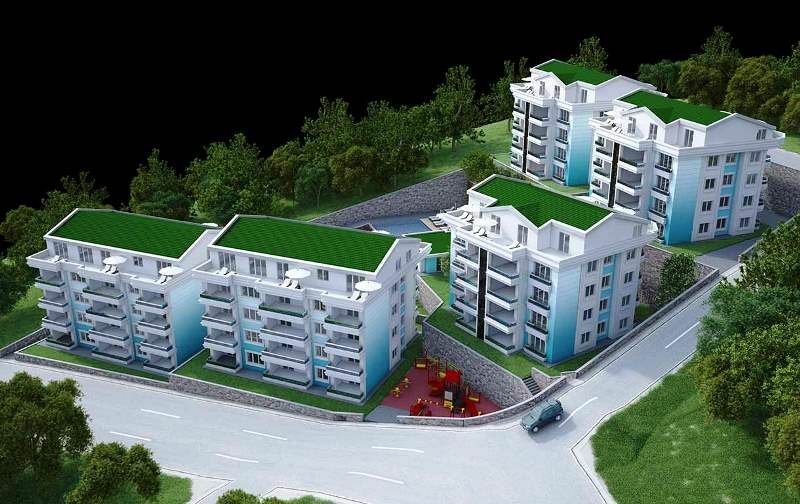 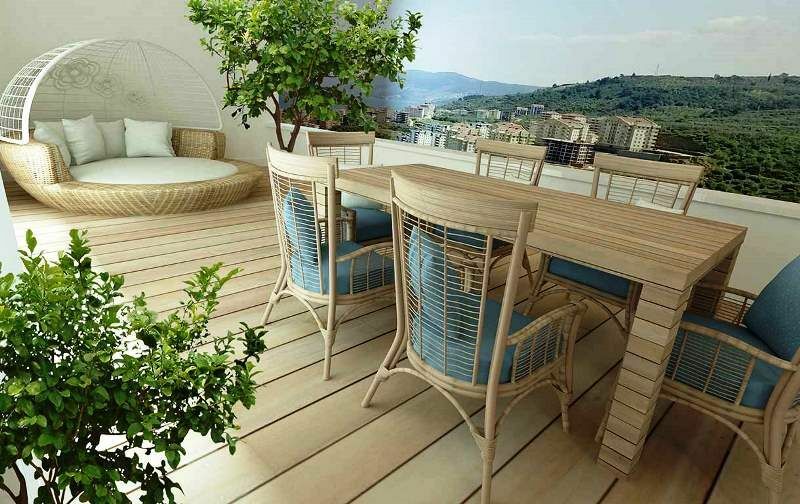 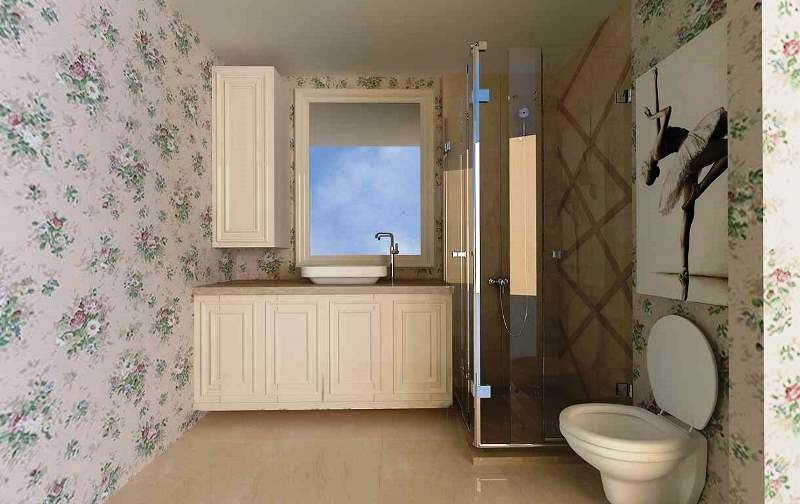 Turkey property for sale in Mudanya. 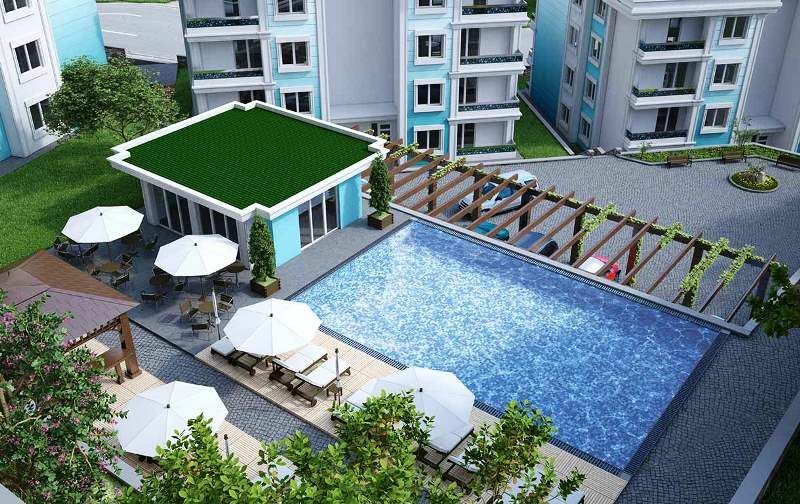 This new modern residence development is located in Halipasa Mudanya, the complex is set on a gentle elevation creating perfect sea views for you to enjoy. 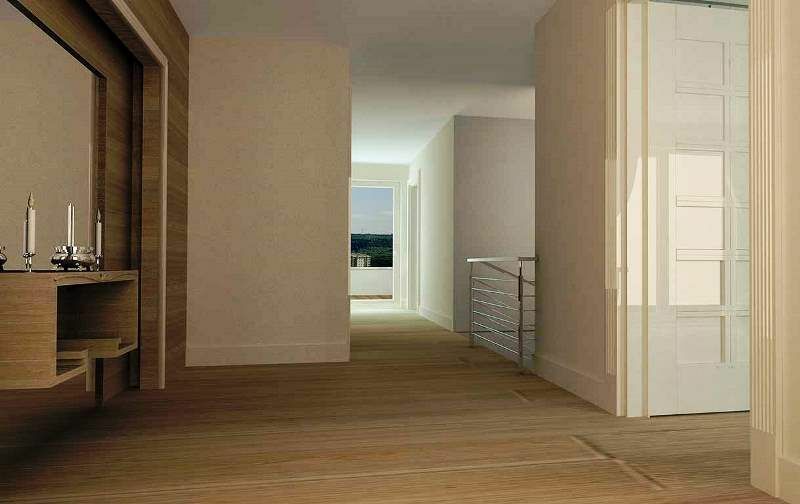 A secure family residence with onsite features each home has terraces offering spacious open plan modern living style . 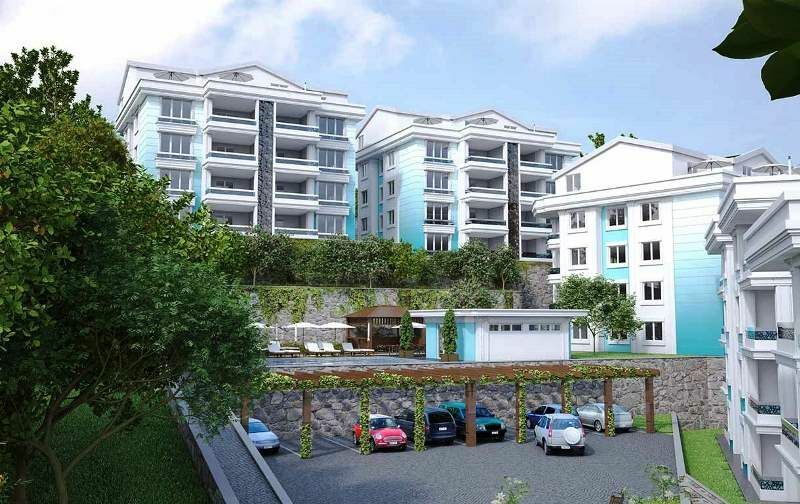 A total of 5 Blocks set around communal features with 48 properties . 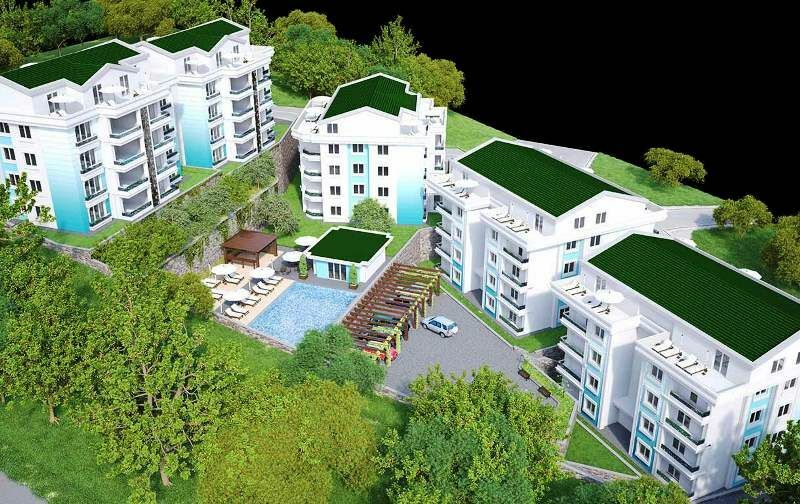 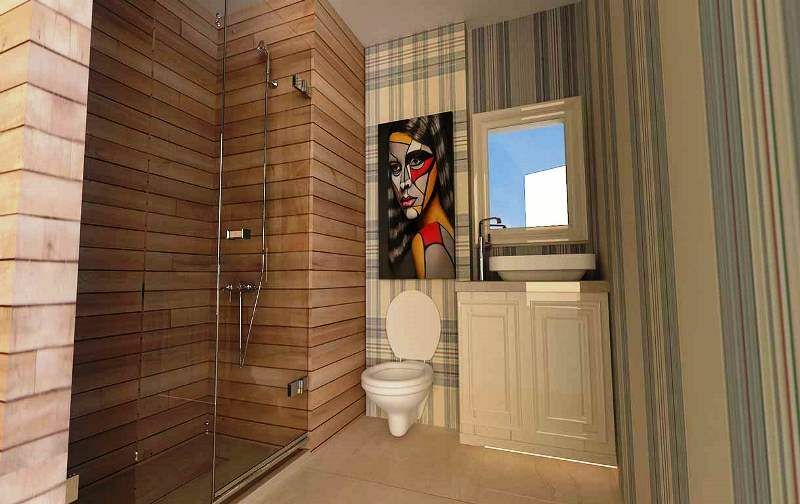 3 bedroom apartment or 5 bedroom duplex apartment option each property is built to high quality standard featuring fully fitted styslish kitchens and first class bathroom fittings with patio doors and balconies overlooking the central communal swimming pool and gardens.